WELCOME TO WORLD ASHLEY ODINGA!!! We are so glad to introduce you to the newest addition to the Burning Plow Ministries family! 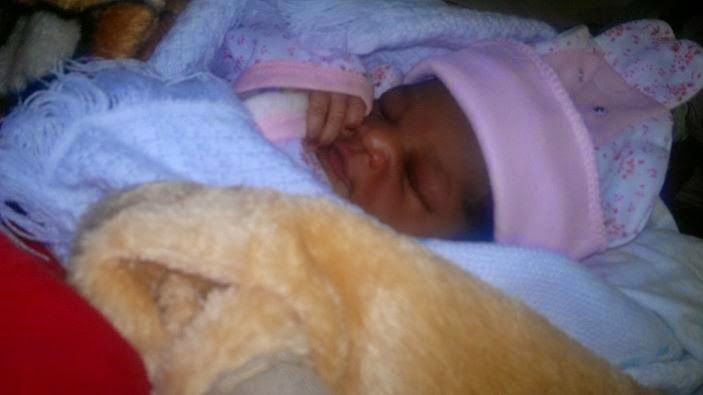 Her parents, Silas and Phanice, welcomed her on December 12th! Congratulations! Caleb and Silas blessed needy families in the slums of Nairobi in December. We are so honored to come along side Kenyans blessing Kenyans! 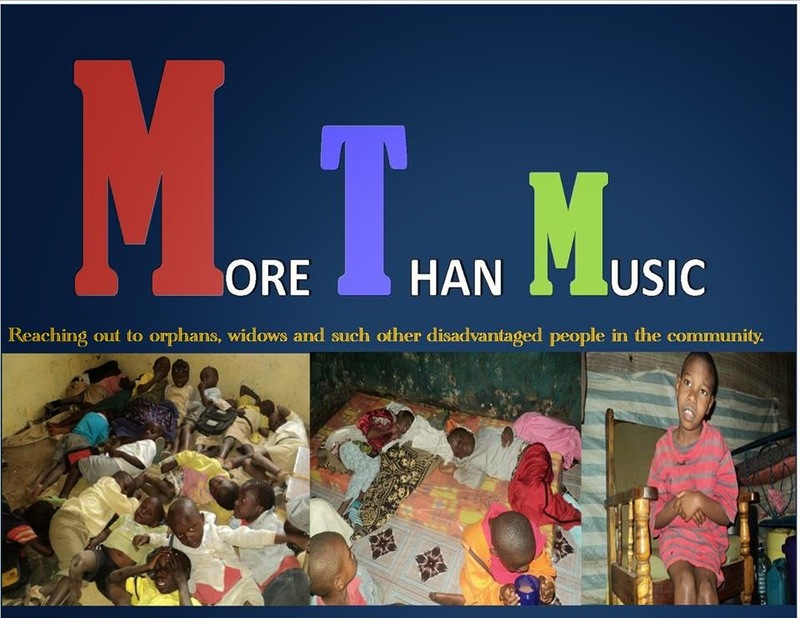 More Than Music is making a difference in people's lives. We are so blessed to have a dedicated team in Kenya. While we are here in the US until January 15th, they continue to reach out to the needy as they prepare for our outreaches in 2015. God has so richly blessed us this year and we want to thank everyone who has prayed and given to make it all possible! May God richly bless all of you for your heart for HIM! Don and Becky Cameron and the staff of Burning Plow Ministries!